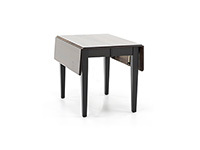 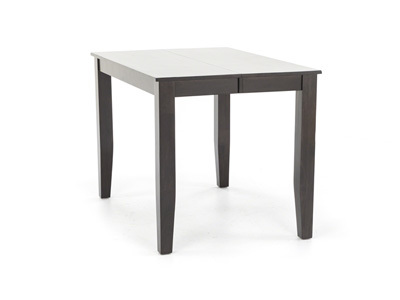 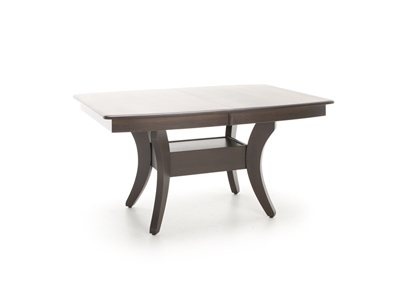 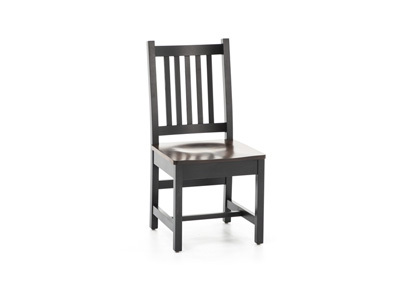 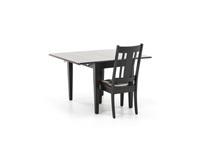 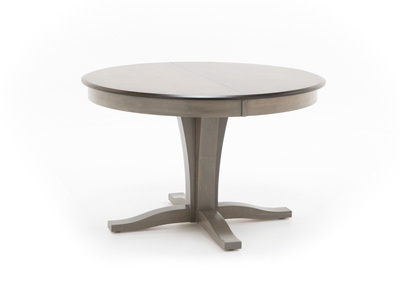 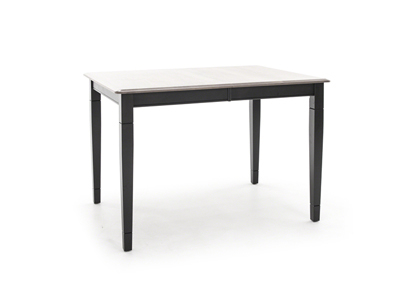 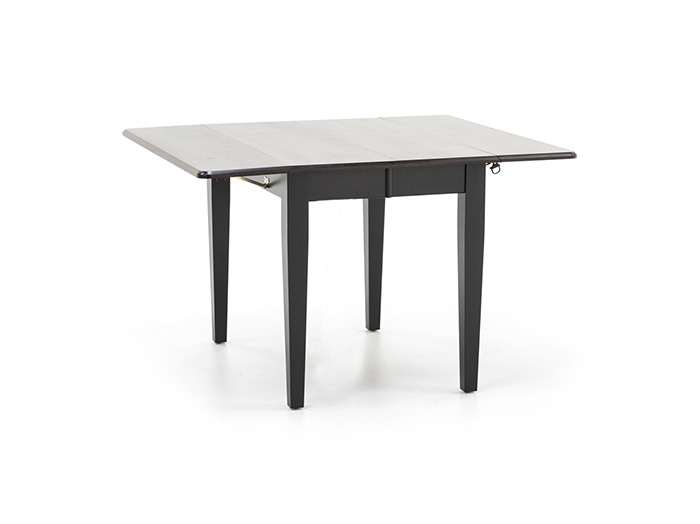 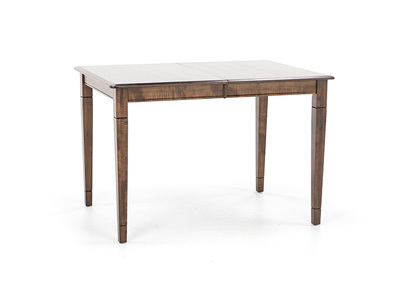 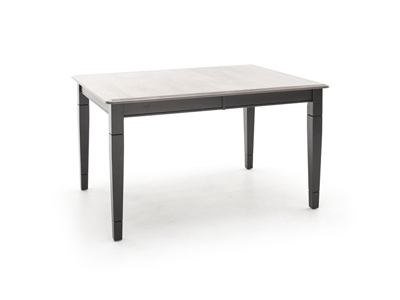 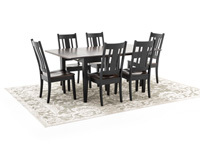 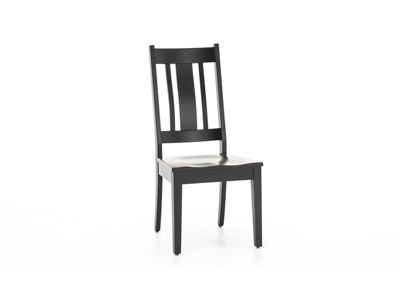 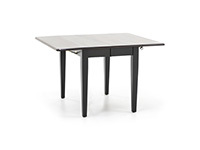 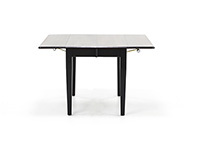 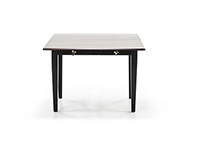 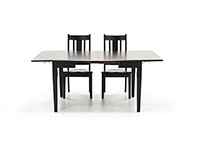 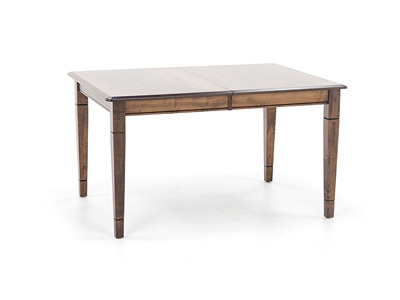 Bring an exceptional look to your dining room with the Saber drop-leaf dining table. 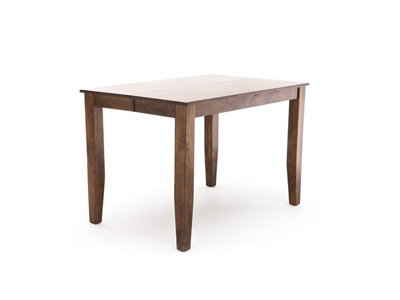 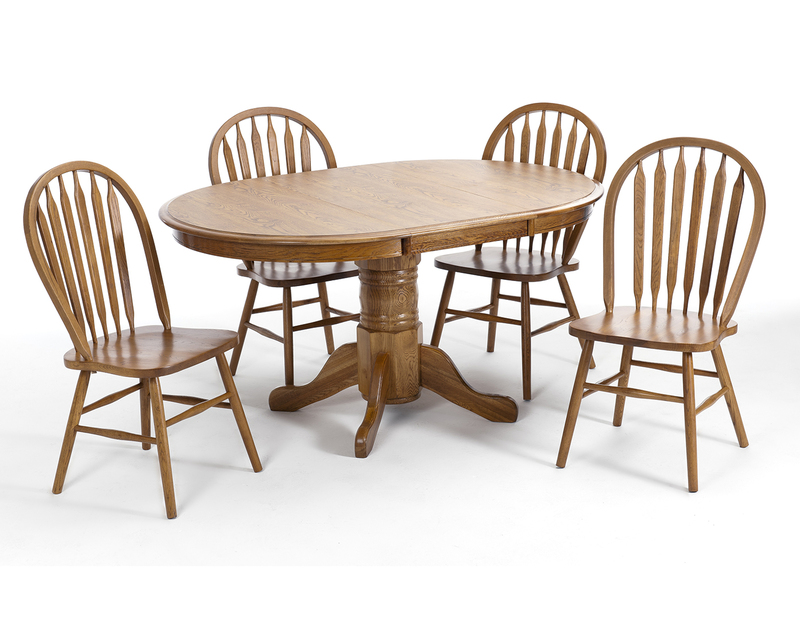 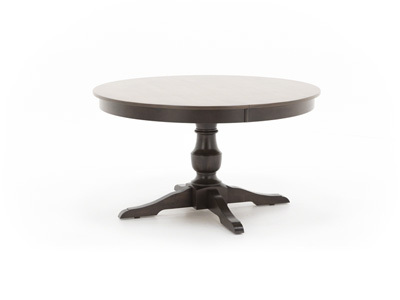 Made from solid maple and featuring outstanding durability, the table was handcrafted entirely in the U.S. by Amish craftsmen. 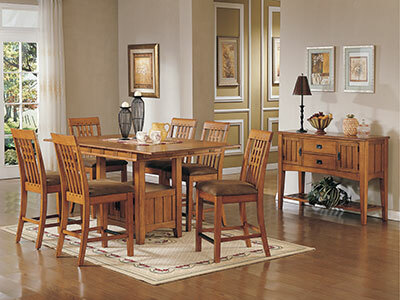 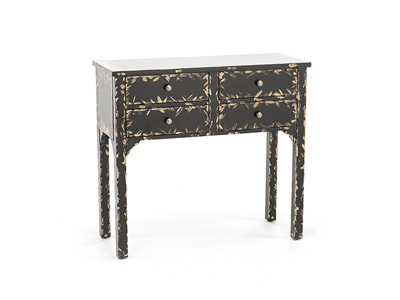 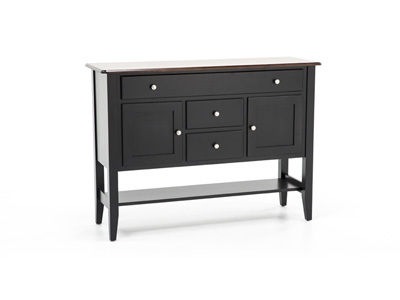 Its warm mission finish provides a casual look to your room. 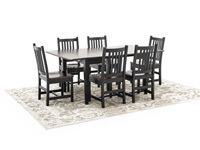 When extended family comes over, simply add the two 12" leaves to achieve a greater 72" table width.